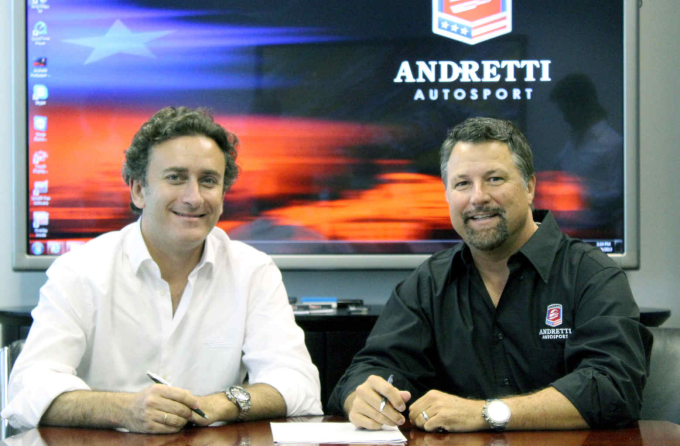 Andretti Sports Marketing has today (13 December) been appointed by Formula E to be the official event organisers for the Miami Formula E race - a new fully-electric racing championship taking place on the streets of Downtown Miami on 14 March 2015. Based in Indianapolis, Andretti Sports Marketing is a sports, entertainment, event and experiential marketing company that has successfully managed and operated several large scale urban events around the world, including IndyCar and sports car races. Earlier this year, Andretti Sports Marketing partnered with Global Rallycross to promote and manage their ESPN X Games global events in Spain, Brazil, Germany and the United States, including the championship finale held on the strip in Las Vegas, Nevada. Andretti Sports Marketing is proud to present the Miami round of Formula E and believes the future of motor racing is sustainable through a demonstrated commitment to the environment. It is also a strong supporter of the environment and practical values of Formula E, and is excited to deliver the world’s latest and most exhilarating form of auto racing in Miami. The Miami Formula E race will be one of two races in the US alongside Los Angeles on 14 February 2015. Mayor of Miami, Tomas Regalado, said: “We are enthusiastic about the future organisation and promotion of Formula E, the global championship for electric single-seater cars, founded by the FIA." Formula E is a new FIA Championship featuring open-wheel cars powered exclusively by electricity and racing in the heart of 10 of the world’s leading cities. Designed to promote interest and investment in electric vehicles and sustainable motoring, 10 teams each with two drivers will compete in one hour races using Formula cars capable of reaching speeds of more than 225kph. All US races will also be broadcast live across the FOX family of networks, including FOX Sports 1, after the network secured the exclusive media rights earlier this year.